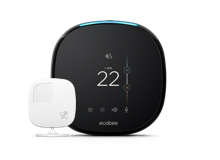 If you are a National Grid electric customer, you can earn $20 by enrolling your ecobee smart thermostat that controls your central air conditioning system into the ConnectedSolutions program. Plus, for every year you participate, you will receive $25 at the end of the summer season. 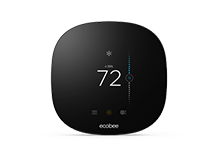 On really hot days when demand for electricity is the highest, your ecobee thermostat will be automatically adjusted by no more than 4 degrees above your current temperature. These will only occur between 2PM and 5PM, mainly on non-holiday weekdays. 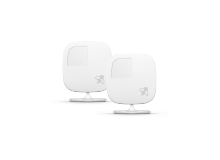 You will always have control and can easily change the temperature to your liking from your thermostat, smartphone, tablet, or computer. Plus, for every year you participate, you will receive $25 at the end of the summer season. After being approved you will receive a $20 e-gift card per device enrolled in the program. For every year you participate, you will receive a $25 e-gift card at the end of the summer season.